I knew nothing of Harry Patch until his name was everywhere I looked this week. He was a beautiful little old man who had fought in the trenches of the first world war. At the ripe age of 111, he passed away. 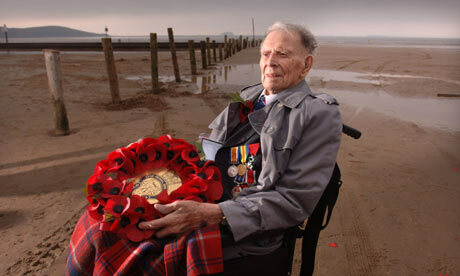 Harry was the last surviving British soldier of that war and yet did not speak of his experience until age 100. After that he became somewhat of an advocate for peaceful resolution of conflict. His story moves me. It is so easy to forget how real, and how close, war is to us all. We all know someone affected by it, whether or not they are happy to speak of it. No matter how any of us feel about war itself, isn’t it important that we remember the humanity of those fighting?